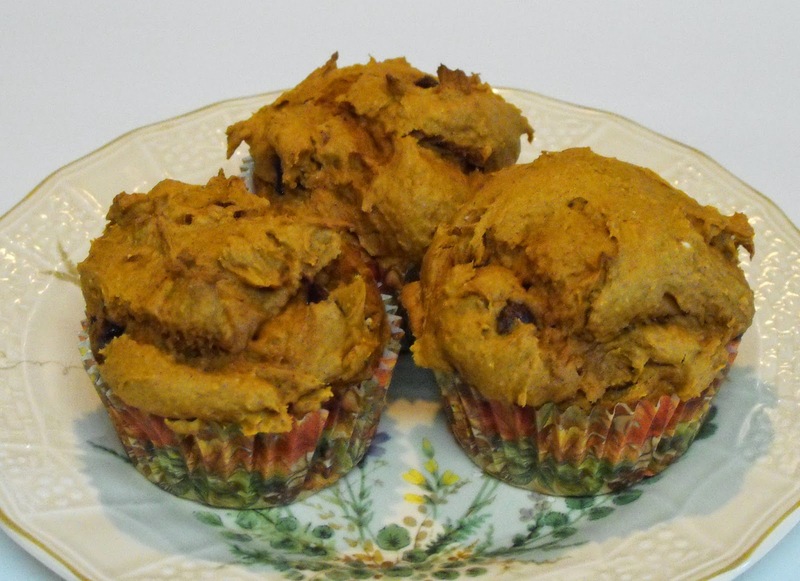 A fuss free and delicious muffin recipe! Very cool, easy muffin! I love pumpkin with chocolate. ..and of course pecans too. Thanks for sharing with See Ya in the Gumbo!